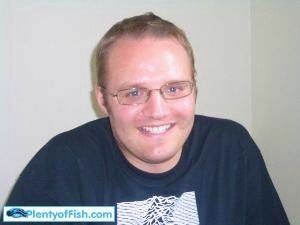 Hello Im Dave from Plymouth aged 24 and a solicitor. OK I confess trainee solciitorI like the followingSports: Kickboxing and Football (Everton football club if you are interested)Films: Akira, Forrest Gump. T V Progs: Corrie, Shameless, Harry Hill's TV Burps. Comedians: Harry Hill, Chris Morris, Frank SkinnerMusic: The Smiths ,gangsta rapSong: There is a light that never goes out by the SmithsAlso like travelling. Everybody must see Hiroshima. Superb place. Ditto Las VegasHope to hear from you. Englishdave hasn't asked any friends to write a recommendation yet.